Britain-based wealth management software company Intelliflo is expanding to Australia and intends to aggressively pursue incumbent player IRESS’ customer base and dismantle the $2 billion company’s monopoly in Australia. Intelliflo, which is led by Australian Hamish Purdey, was recently acquired by global investment management company Invesco for an undisclosed sum, giving the business the resources to expand internationally. 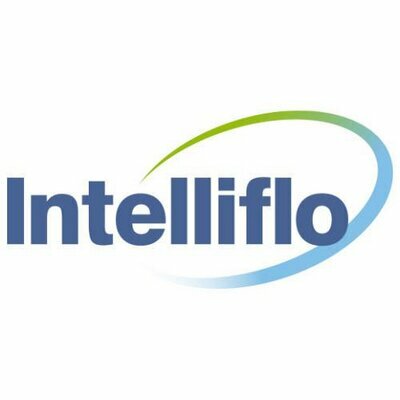 Intelliflo will continue to operate independently under its own brand as a wholly owned subsidiary of Invesco. “We’ve already had inbound inquiries from Australian businesses, as we have from other international companies too, who have seen us from afar and are keen to sponsor our entry to the market,” Mr Purdey said. IRESS and Intelliflo, which provide financial advisors with a software platform encompassing tools for client relationship management, financial planning, client reporting, portfolio valuation and provision of advisor-led automated advice, already compete against each other in Britain. In this market Intelliflo, which was founded in 2004, has about a 30 per cent market share in Britain. Comparatively, IRESS, which was founded in 1993, holds about 47 per cent of the Australian wealth management market, according to a note from RBC Capital Markets equity research vice-president Paul Mason last year. But the two companies are growing revenue at a similar rate.